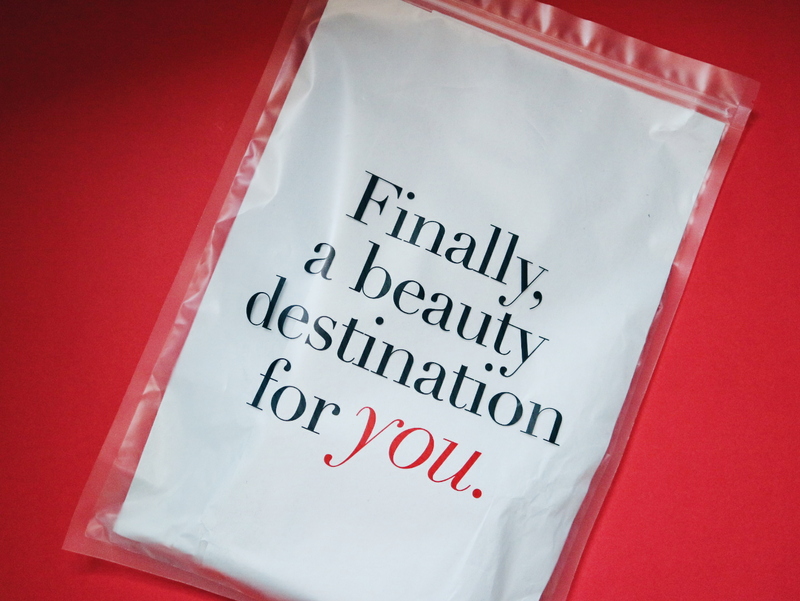 My orders were delivered in a cute transparent plastic that says: "Finally, a beauty destination for you." Though it's transparent, there's a paper cover inside to wrap the items. Not to mention that all of the products were carefully embraced by a bubble wrap. 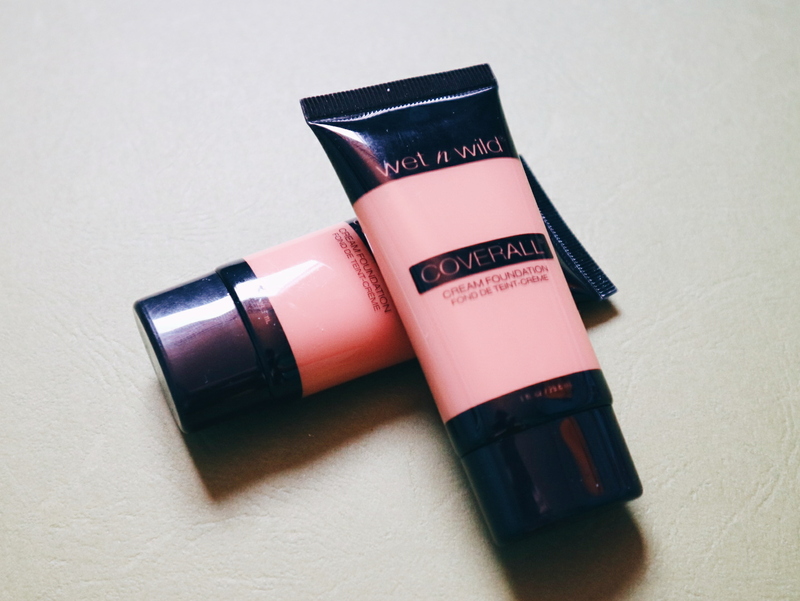 I purchased two Wet N' Wild Coverall Cream Foundation because I am not sure with the shade. To be sure, I've got the Light/Medium and Medium colors. 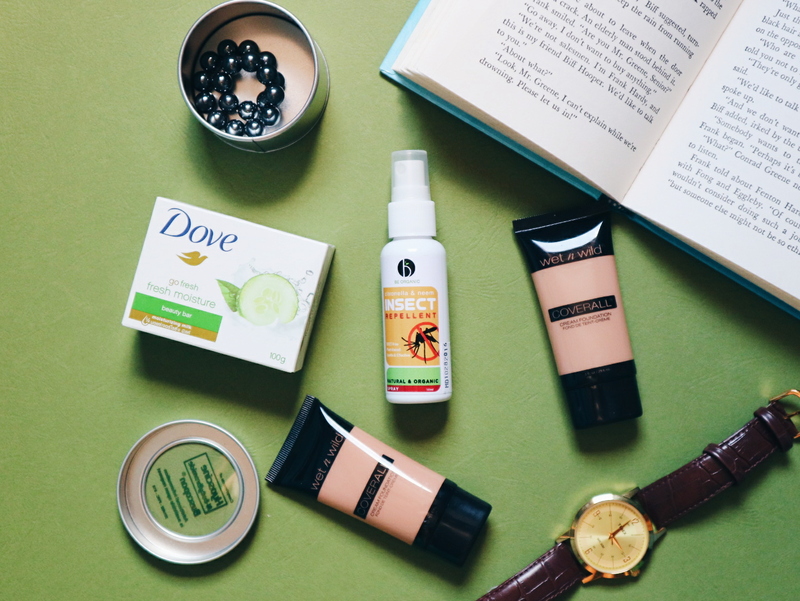 It has a medium to full coverage and a light texture. I'll make a full detailed reviewed for you soon. I also bought this Be Organic Bath & Body Insect Repellent Spray because I am eyeing for one since last year. This is something I can really use specially when I'm in my province. It has a nice organic smell. Though it's an oil spray, it's not sticky on skin. 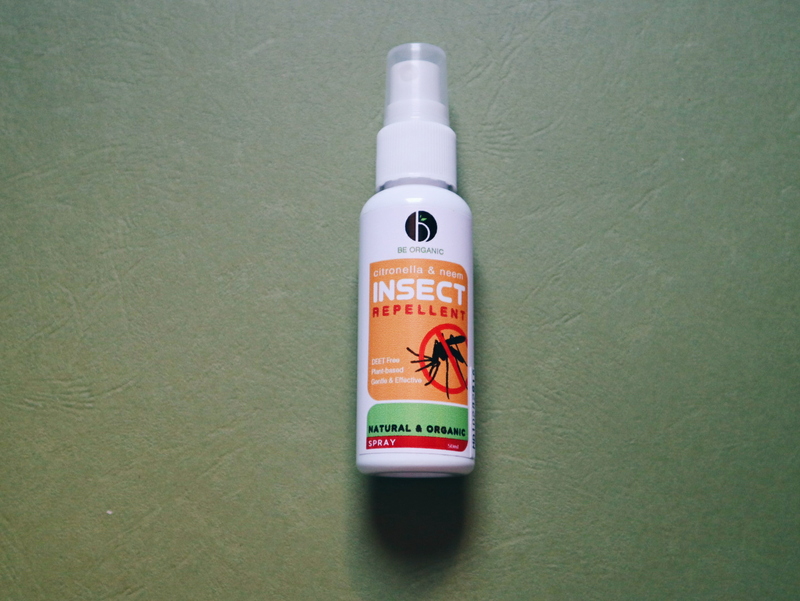 Speaking of spray, its sprayer is a bomb because it releases the product very widely. 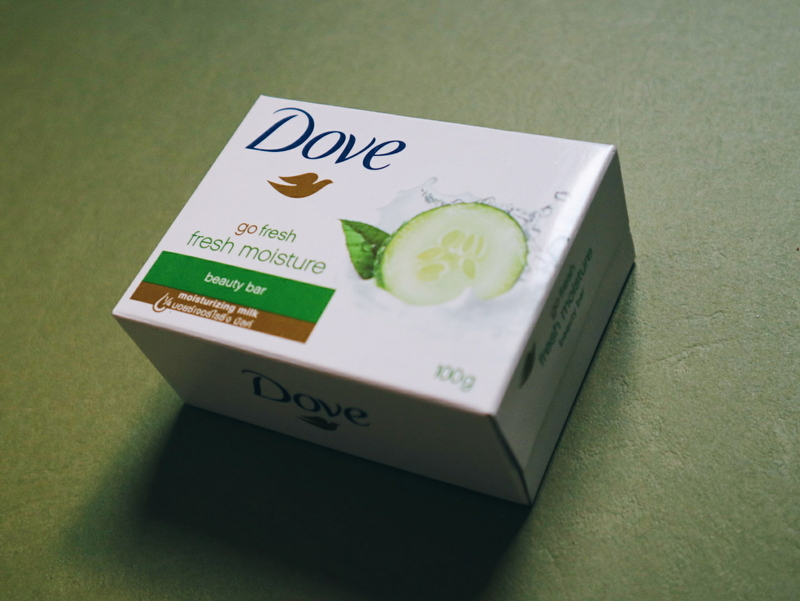 I mentioned to you on my vlogs and other blog posts that I always have a moisturizing soap in my shower so I bought this Dove Bar Soap Fresh Moisture. Its fragrance is really refreshing which is perfect for this summer. I just hope that it is as moisturizing as their original variant.